I alluded to some controversial ideas yesterday (this is to say, controversial if one has cognitive committments based on firmly held assumptions). 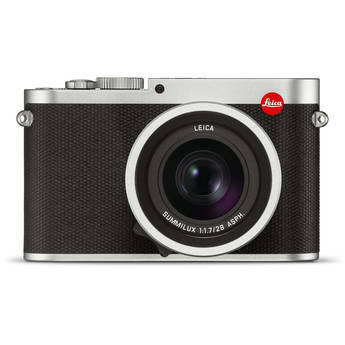 Prospective Leica M shooters hankering for the Leica M Typ 240 with the 35mm f/1.4 Summilux-M ASPH should take a serious look at the Sony RX1R with its Zeiss 35mm f/2 Sonnar. That’s because the Zeiss 35mm f/2 Sonnar comes with a free 24-megapixel full-frame camera (the RX1R) for about $2300 less than the Leica 35/1.4 Summilux lens alone. In Guide to Mirrorless I previously published a editorial perspective on the Sony RX1R which was oriented towards RX1R users, in my review of the Sony RX1R. M240 vs Sony RX1: Usability and Function.